Pick a Box & Win! 9 – 15 Feb 2019 | Pep Court | 10 am daily. 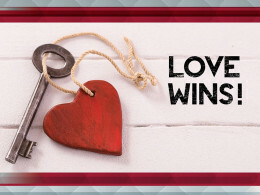 Stand to #WIN instantly with our Valentine's Wall! To enter, spend R200 in-centre and unlock your heart's desire.